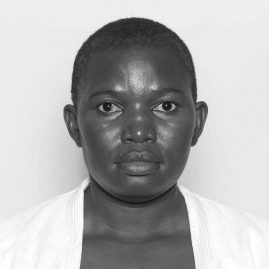 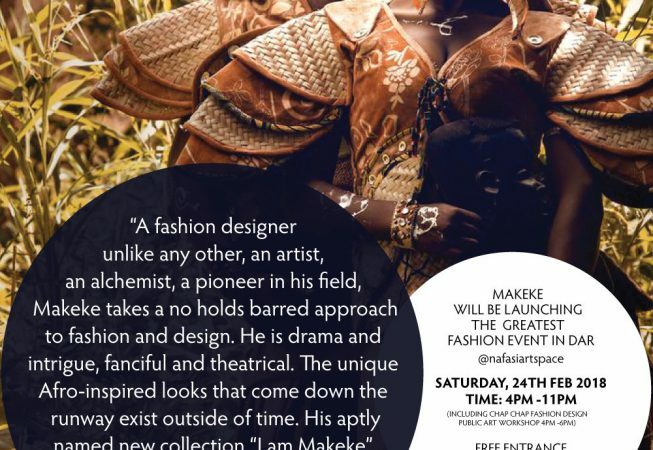 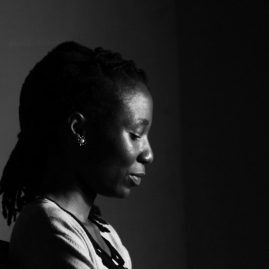 Makeke is an award-winning fashion designer and costuming artist based in Tanzania. 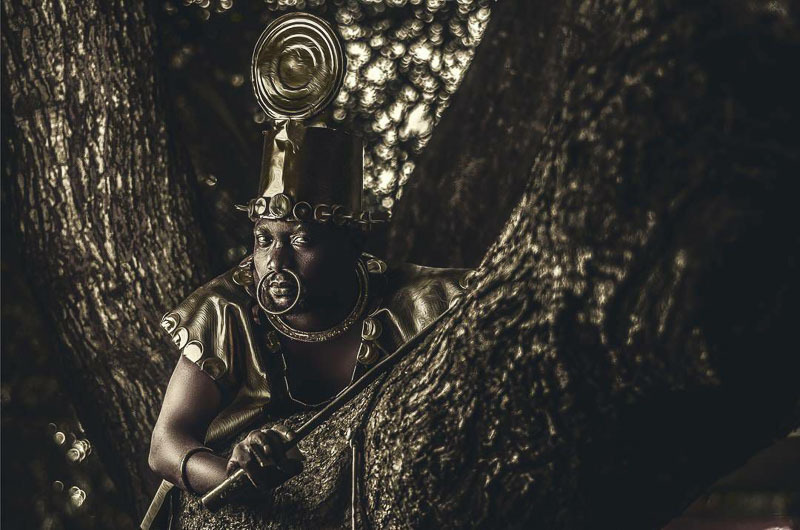 His intricate and sometimes otherworldly designs are inspired by wild game animals, nature, and by reimagining pre-colonial African culture and history. 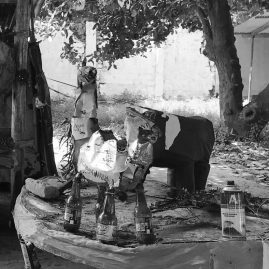 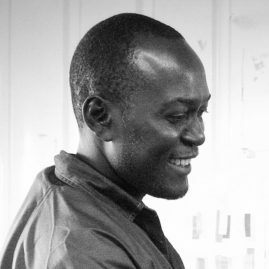 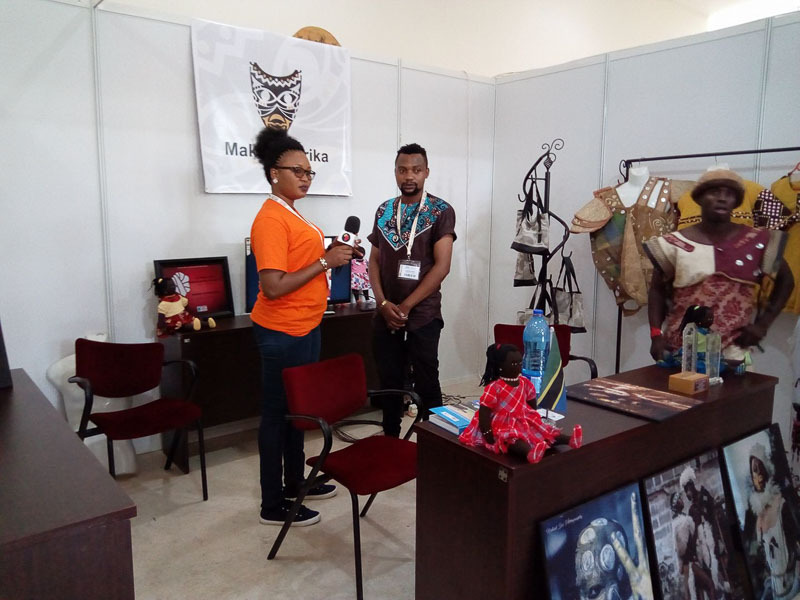 In his work, he uses animal remnants such as hides, horns, hooves and bones as well as tree bark, leaves and flowers, recycled materials such as plastic bottles, iron, and steel, and traditional fabrics such as khanga, kitenge and batik as supportive media for his designs. 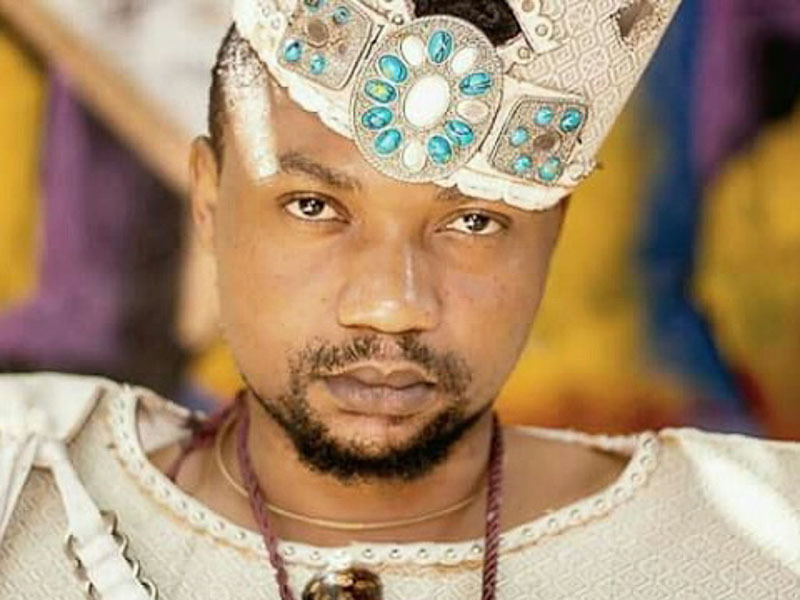 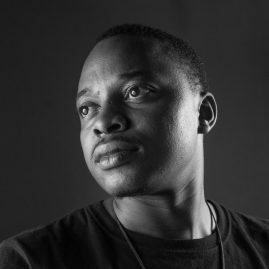 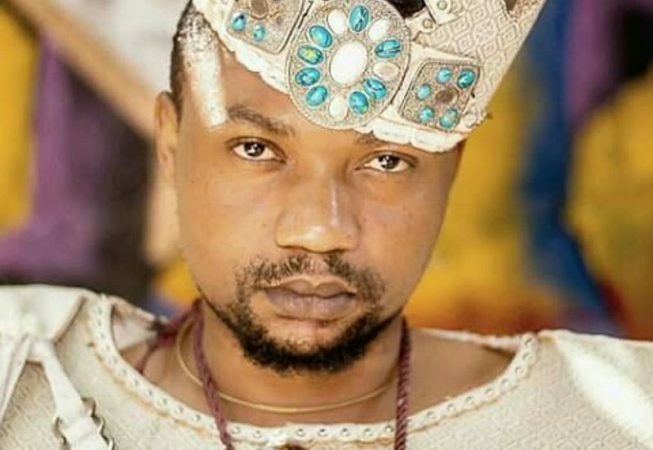 He is well known for styling Mrisho Mpoto, a Tanzanian poet, actor, director and a Traditional story-teller, and for being involved in the creative process of his videos. 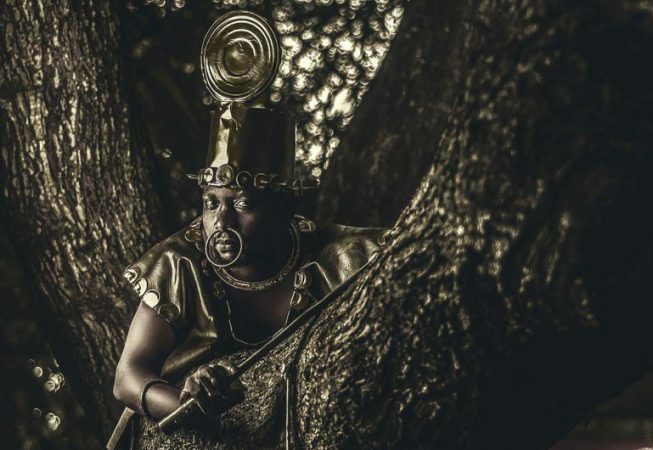 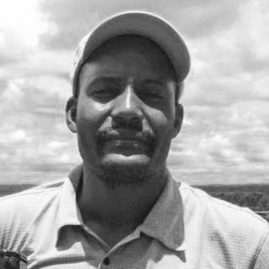 He is also a fine art painter and has often cited Chief Mkwavinyika Munyigumba Mwamuyinga, more commonly known as Chief Mkwawa, who was a Hehe tribal leader in German East Africa who opposed German colonization, as his muse in his works and life. 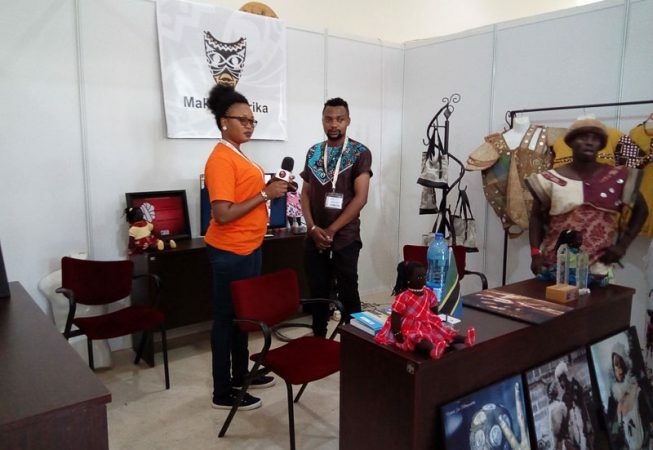 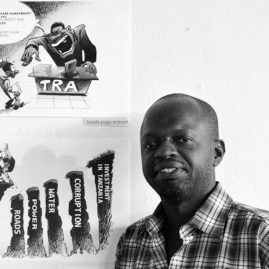 Makeke’s interest in the Arts began in childhood; he was fascinated with painting, drawing and fashion design, but it wasn’t until adulthood in 2009 that he dove into the fashion world and enrolled in the University of Dodoma, College of Arts Media and Design (A.M.D.) 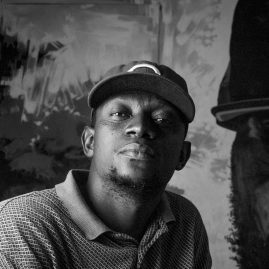 where he received a BA, In Fine arts & Design in 2012. 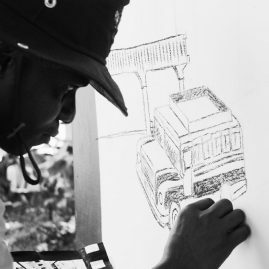 Much of what he knows and practices also comes from interacting with and observing other great artists. 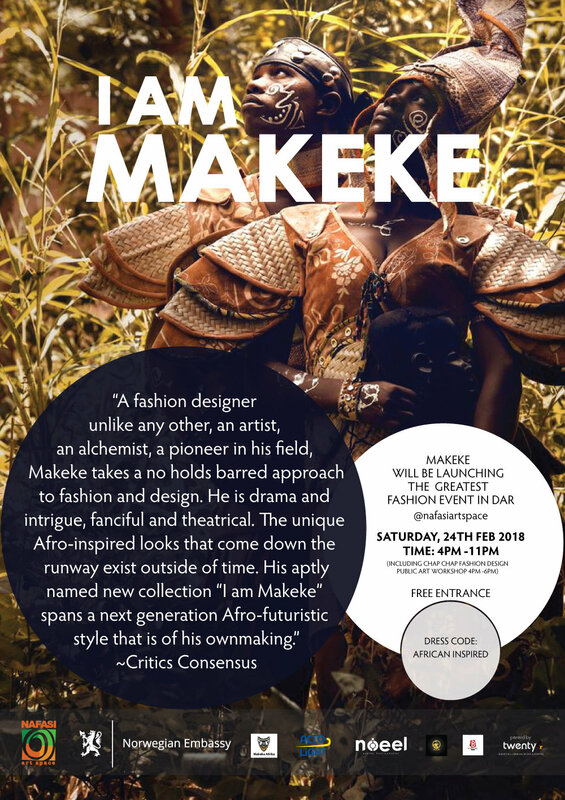 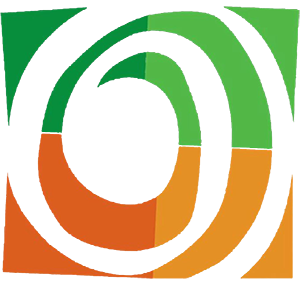 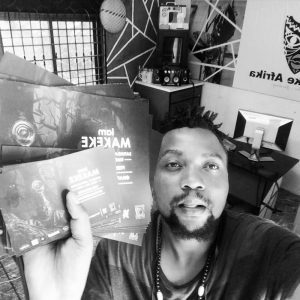 In the course of his career, Jocktan has participated in several internationally acclaimed fashion events such as:- East Africa Fashion Week (EAFW – 2016), Picha Festival Fashion Show (2015), Kigali Fashion Night, Road to Runway Fashion Show, Slum Fashion Africa (2015), Bongo Style Belgium (2016) and Road to Runway Reality TV Show (2015). 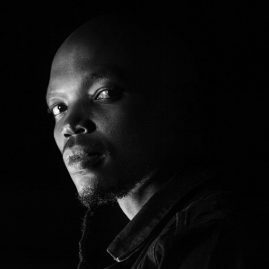 His local events repertoire includes Khanga za Kale, Lady in Red, Marahaba Fashion events, Bagamoyo International Festival of Arts and Culture, Zanzibar Swahili Festival, Vaa Afrika, and self-organized fashion shows called Rangi Rangi za Makeke(RRM) Fashion Weekend, the last of which was held at Nafasi Art Space on 1 June 2013.